Rubber stamps have quickly become one of the most useful branding tools a business owner could have when it comes to increasing brand exposure. Brand awareness is usually established successfully by employing a practise and theory known as effective frequency. Meaning to say the more times certain objects, design elements and messages are revealed to the target market, the likelier it would be that the person remembered them. The more customers and potential customers recognise the corporation, the likelier it would be that they would try out the business or be reminded to go back to the business for new dealings. Establishing a strong brand is ideal for businesses of all types. And while people usually may not be able to recognise the corporation’s name by just text alone, visual elements like logo designs and colours are able to help the customer associate them back to the business. This is where rubber stamps come into place. Versatile, relatively affordable and convenient for usage, rubber stamps can save your business money and have been a good contributor to branding alone for an indefinite period of time. When applied well, they contribute to creating branding opportunities since they are able to be used on a wide variety of materials. Consider the material sources you can apply rubber stamps to. Some of these materials could be compliment slips, custom mail envelopes or letterheads, name cards, invoices, legal contracts, product packaging, office documents, reports and more! Make sure that once you use it, you continue keeping up the consistency. Your rubber stamp design should reinforce the message of your corporation apart from imprinting your business logo. 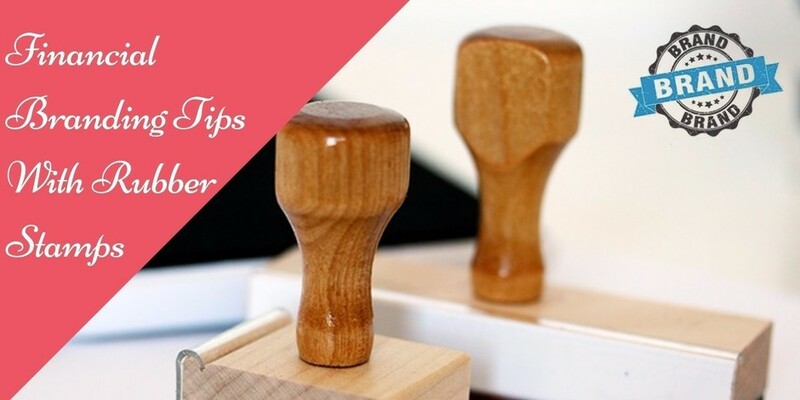 Make sure that when applying your rubber stamps, use additional material that can serve to strengthen the ability to associate it’s design back to your business. For example, the colour of your ink and other properties. When using it for business practices, make sure that the impressions are crisp and even. If you are handling documentation that requires signatures like reports and other contracts, make sure that your signature is accompanied with a rubber stamp imprint. Explore every opportunity so as to allow your business logo design and other relevant rubber stamp designs to be recognised and seen by both customers and potential customers. The location, size as well as colour of your rubber stamp imprint is an important factor when it comes to branding. 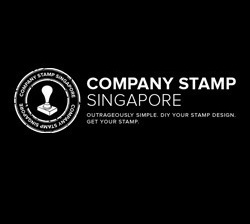 Make sure your rubber stamp image is crisp and distinct by enlisting the help of a Singapore rubber stamp maker to create good quality rubber stamps. Depending on the item, product and material you are using your rubber stamp on, make sure the proportion of your rubber stamp imprint can be seen legibly even at a distance. This is especially so if you are using your rubber stamp to improve public visibility. its related to the rubber stamps which is now become very famous icon and symbol of any business icon. Also its very famous too in different government departments and also its called the symbol of scale and high class. So there you found the detail and importance related to that Rubber Stamps. Guys visit http://www.essayuniverse.net/essayvikings-review/ for more details. The rules and regulations can be followed for writers to making perfect writing documents. The writer can manage https://www.assignmentcloud.co.uk/write-my-assignment the each and every writing papers with wonderful quality and pick the important points from sources. This is the sort of manual that should be given and not the arbitrary deception that is at alternate sites. Welcome https://www.dissertationwritinguk.co.uk your sharing this best doc.The author clearly describe each and every part of the article with good language and information.